Presenting isn’t acting. Entertaining your audience is, at best, only one of your objectives. So our approach to presentation training aims to meet all your objectives. 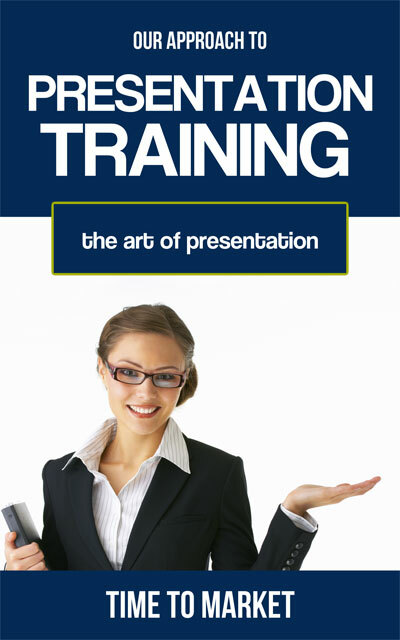 PresentPerfectTM presentation skills training shows you how to meet your other objectives. Because our approach to presentation training aims to motivate and encourage every training participant to get the most from their session. Presenting isn’t an act. Yes, it can be entertaining. Informing. Inspiring. Motivating. But it’s not an act. To be a successful presenter, your audience has to undergo a transition. That’s a transition in their thinking, believing, knowing, or understanding. And, perhaps, a change in what they do. A change therefore caused by your words. And that’s why it’s not just an act. PresentPerfectTM presentation skills training will help you achieve this audience transition. That’s part of our presentation training approach. PresentPerfectTM training stresses the importance of your audience. Because you can’t present in a vacuum. Since your audience is critical to your success. So we show you how to work with your audience to reach your goals. You must have some presenting goals. That’s why you are here. And that’s common to everyone we train. Because you all want to be better presenters, more successful speakers. Since everyone wants to be more confident in front of an audience. Our goal is that you achieve yours. So, that’s key to our presentation training approach. Please don’t hesitate to get in touch when you want to discuss this training approach. That’s right. It’s up to you. No apologies and no regrets. PresentPerfectTM skills training will get you so far. You will know the skills and techniques for effective presenting. And you will know how to focus on your audience. And, importantly, you will know how to reach your presenter’s objectives. But it’s down to you to put them into practice. Undoubtedly you will come up across presenting barriers in the future. Call us. We can always help. We can always talk through the speaking situation. Try us. Because that’s our presentation training approach. When you are ready for presentation skills training you have some choices with Time to Market, so please don’t hesitate to call.